WELCOME TO LOWELL'S PREMIER DOG DAYCARE & GROOMING CENTER! Welcome to Lowell's premier Dog-Care center! dog grooming / daycare / play and manners classes / & much more! 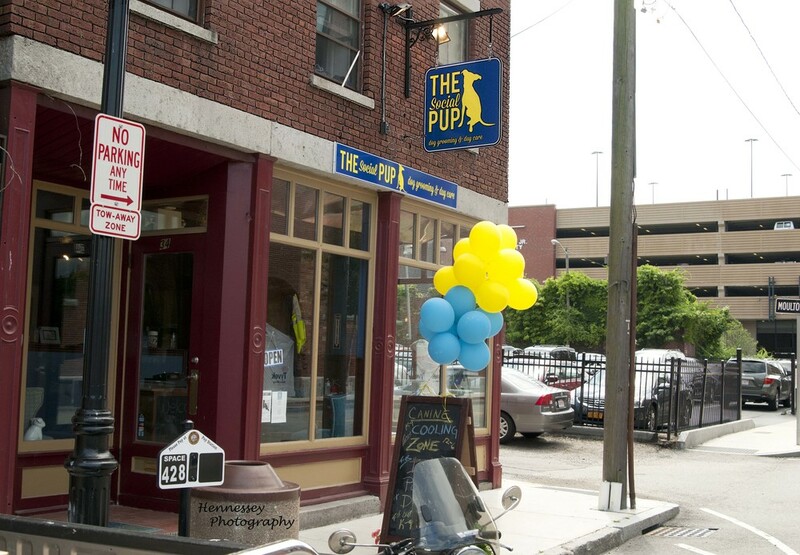 Come visit us and rest assured, your four-legged pup will be in great hands and treated like one of our own!